Ratcatcher Entertainment: This Milk Really Tastes Like Homo! 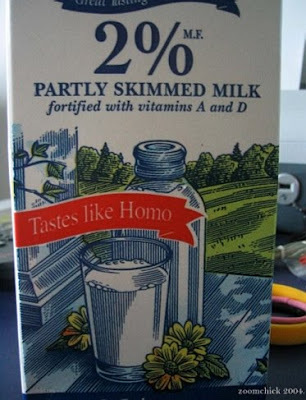 This Milk Really Tastes Like Homo! "Yes I WILL have another glass!"